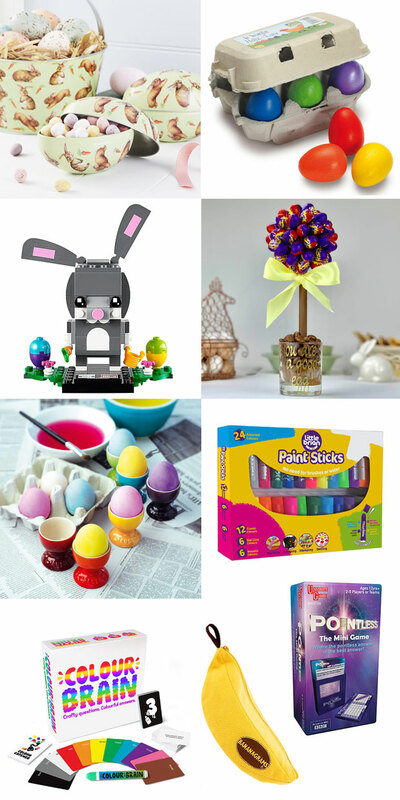 Easter is a fun time to celebrate and enjoy a few treats as a family when you hopefully all have some time off to spend together doing fun things. 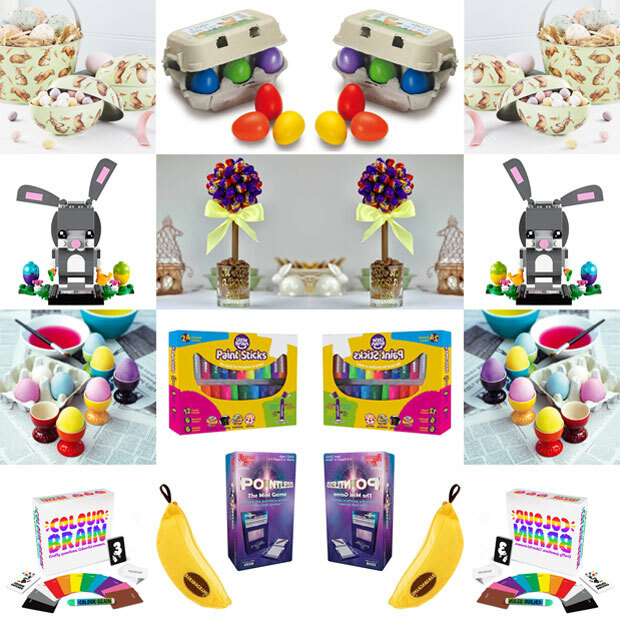 In this post, I’ve collected a few of my favourite ideas for Easter gifts or treats to enjoy as a family. I’m from Sweden and back home we don’t do chocolate Easter eggs. Instead, we use reusable cardboard eggs that parents and grandparents fill up with sweets for the kids. My mum has still got the paper eggs that we had as kids! A tin Easter egg is an even better option in my opinion as tin will last even longer and is not as delicate nor can it absorb flavours and get ruined from chocolate. 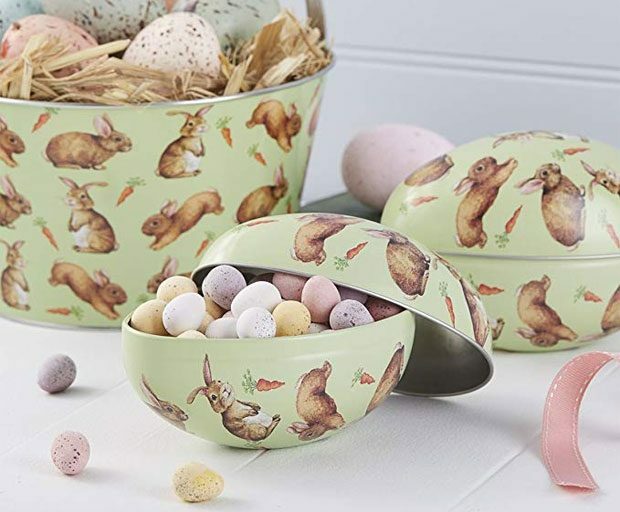 I’ve bought my three girls a Gisela Graham Easter Egg Tin each (£5 + postage from Amazon) and am hoping these will last us forever. I’m planning to fill these up with age appropriate treats for each of my girls. 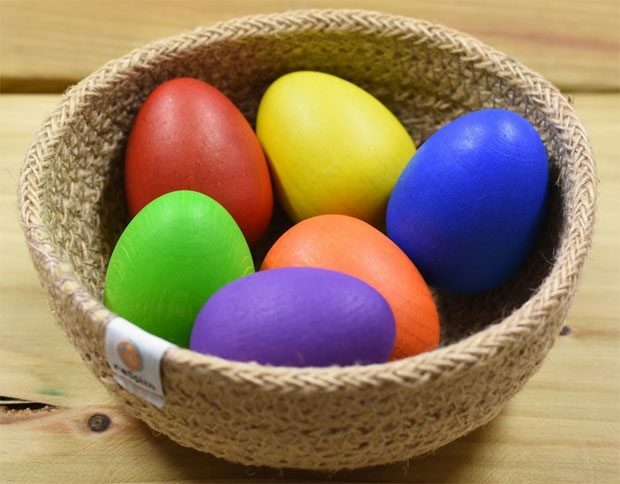 Rainbow anything goes down well in this house and we also love wooden toys so when I spotted this Erzi Six Coloured Eggs set (£6.95) on the Babipur website, I just had to buy them as a little Easter gift for my girls. They’ll have loads of fun with them and they look gorgeous too! They’ll make a great all-year-round toy but eggs are naturally very well suited to Easter time. 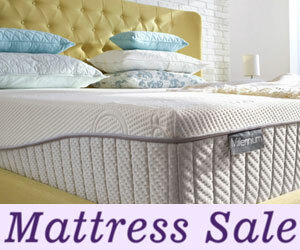 The eggs are smooth and ethically made with sustainably sourced beech and coloured with non-toxic, water-based lacquer. There’s no such thing as too much Lego and with that in mind, I bought this Lego BrickHeadz Easter Bunny (£5) from Asda. It’s a great set and the £5 price label was an absolute bargain. It’s currently out of stock on the Asda website but might be available in store and is also available from eBay and Amazon. For my family, indulging in chocolate is definitely an important part of Easter! If you’re having a family get-together or want to really treat someone, check out the Personalised Cadbury’s Cream Egg Sweet Tree (£26.99) from Prezzybox. It’s available with other sweets too but Creme Eggs are the natural choice for Easter! This is what it sounds like — a chocolate tree full of Cadbury Creme Eggs! Amazing! Each tree is handmade and the centre of the tree is a fully edible chocolate toffee crisp centre and the glass is filled with chocolates too! I can’t think of a better Easter treat! You can personalise the glass with the message of your choice too which makes it even more special. 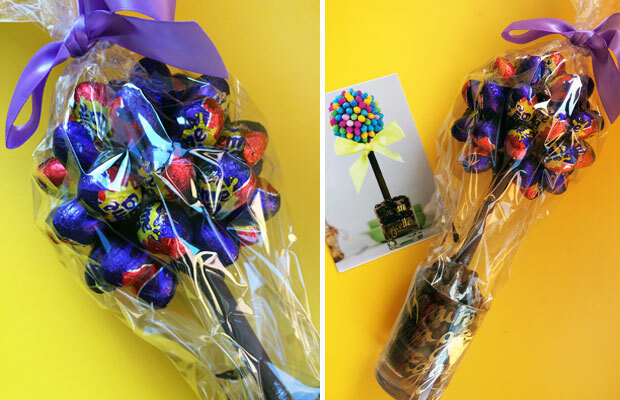 We’ll be sharing this wonderful treat after our Easter lunch but a true Creme Egg lover would love to have this as a treat to enjoy without having to share too. My sister has already hinted that I should post this to her — she loves Creme Eggs more than anyone I know! Another thing we do in Sweden at Easter, is to decorate and eat lots of boiled eggs. I think this is done in the UK too! I don’t eat eggs anymore but if I did, I would have these stunning egg cups from Le Creuset (RRP £45, currently £36 from Amazon). I love Le Creuset and these rainbow egg cups would make a lovely gift for a design conscious and egg loving friend! 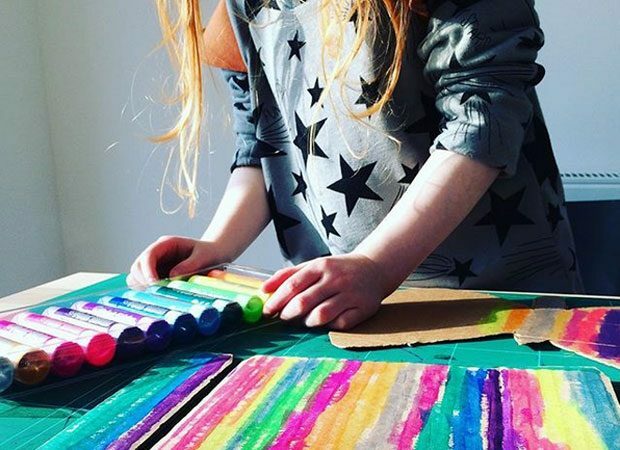 I bought the girls a big set of Little Brian Assorted Paint Sticks (RRP £14.99) for Easter but I couldn’t wait any longer and got them out over the weekend. We’ve had the regular paint sticks before and the girls love them so I wanted to get them this set that includes metallic and glow colours too. 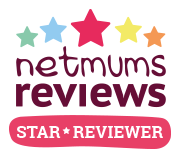 My eldest loves the addition of these new colours and I love that they’re completely mess-free! We’ll be crafting a lot over the Easter holidays so I’m sure these will be out and used daily! 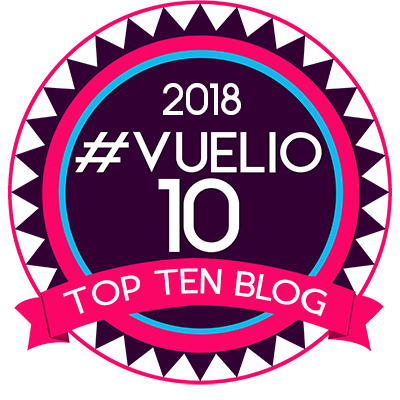 Life can be really busy and something I love to do when we get a chance to spend some quality time together as a family is to play games together and I often get a new game for holidays. 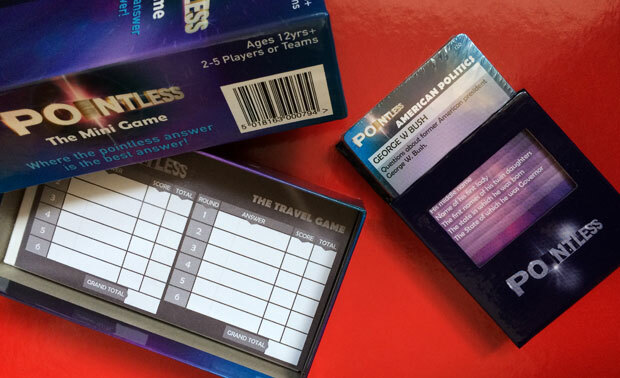 Our newest game is Pointless The Mini Game (£6.79 on Amazon) from University Games which is a travel sized game based on the popular BBC1 quiz show Pointless where the most obscure right answer, is the best answer! It’s a fun and challenging game that’s perfect for playing with friends or family at home or when travelling. Another game we love in this house is Bananagrams and I’ve also got my eyes on Colourbrain which looks fun! 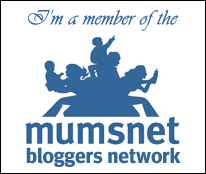 This gift guide contains a couple of press samples, the rest are items that I’ve bought or simply want to recommend. I’ve chosen all the items in this gift guide myself. All thoughts and opinions are my own, as always. 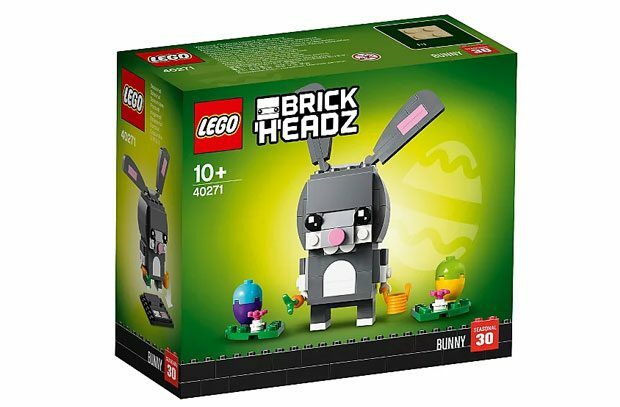 The tin Easter egg is beautiful and the BrickHeadz Easter Bunny looks a lot of fun.